I’m a Purdue grad, so Boiler Up! Still don’t know if I find it a surprise or not, but I’m positive that I’m impressed with Chris Webber as an announcer. He was a hard worker and he dealt admirably with a lot of adversity. I am sad that his basketball career was cut short. I am hopeful that he can move on from his injuries and not be hobbled permanently. I am impressed with his demeanor and happy for all of his contributions (albeit mostly off court) to the team. He earned his scholarship as much as any player. 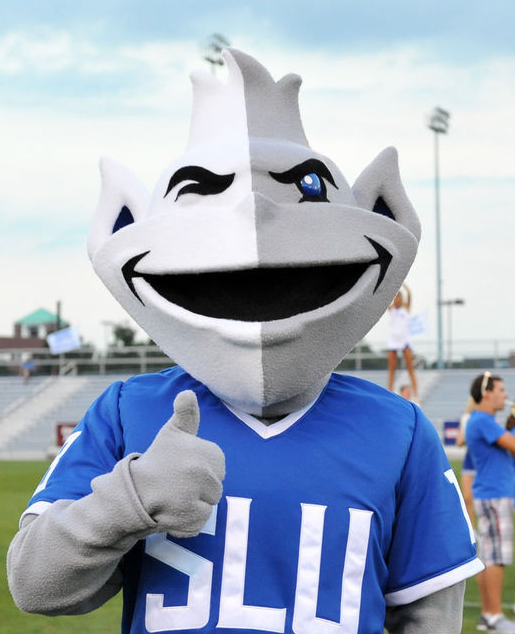 I am happy he is a Billiken. Wow. I wonder where he lands. I wonder if his current and incoming players stay. When he went to Vanderbilt he was the best coach “available” that year. I wouldn’t think his stock has dropped much at all. And while he didn’t play great defense, he played very credible defense. I was glad to see him in there. Wiley and the Bonnie’s big man getting 3 fouls in the first half made a bigger impact than I expected. Osunniyi was a factor early and then never played aggressively enough after the early foul trouble and stopped altering shots. I guess he can be happy he didn’t get any more fouls. A slight that I have no interest in ever forgiving MoState for. While not ideal, I assume that currently Perkins and Hankton are our 3rd and 4th bigs until we get more additions to the roster? That is awful. It deserves its own thread. To expand on reasoning.... until he signs, he is still a recruit and talking about him is a violation. NCAA doesn’t consider a verbal commitment to actually be a commitment. It doesn’t count until it’s in writing. Never thought I’d enjoy watching the Patriots beating the Rams so much. Although what a terrible game.......woof! I will still very gladly take another Anthony.....Great team guy.....Great practice guy.....Great emergency depth. I would take whatever version of him exists as the off-ball guard too. It could be a backup guard from another P5 school or a solid, but unspectacular starter from a weaker team. Jimbo is good at dealing with Nigerian princes. That thread is by far the best non basketball thread on this board.